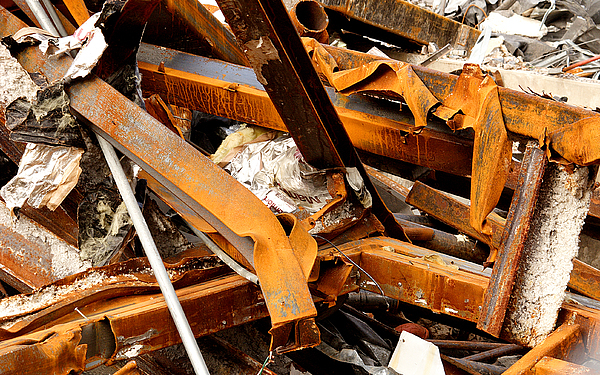 There are no comments for Jumbled Steel. Click here to post the first comment. 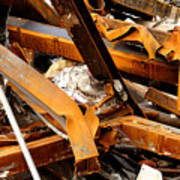 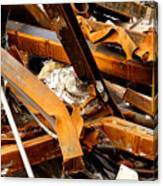 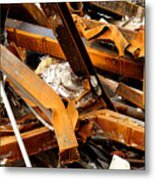 Jumbled steel from the construction site as Carlisle Hospital was being torn done.